The annual pop culture fest has renewed its contract with the city for another year. 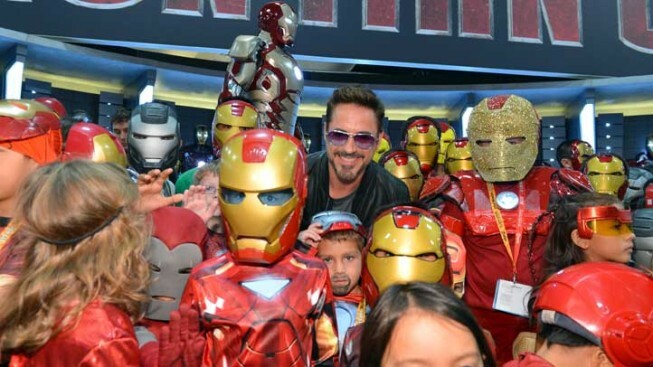 Robert Downey Jr. lets his armor down with "Iron Man" fans during Comic-Con International 2012. Self-styled superheroes can rest easy in the knowledge that Comic-Con will be staying in San Diego - at least until 2016. San Diego Mayor Jerry Sanders announced Monday that the annual pop culture gathering has extended its contract to use the convention center through 2016. Previously the agreement was set to expire in 2015. Comic-Con is a huge asset for San Diego drawing more than 130,000 attendees over the four-day fest and contributing more than $180 million to the city's economy, according to Sanders. In 2010 San Diego faced stiff competition from rival Southern California cities Anaheim and Los Angeles over the rights to host the festival. Both contenders have larger convention centers. By extending the the contract to 2016, San Diego gains more time to move forward with its proposed expansion of the waterfront convention center. Currently the event encompasses the entire center as well as nearby hotels and some businesses in the Gaslamp Quarter. 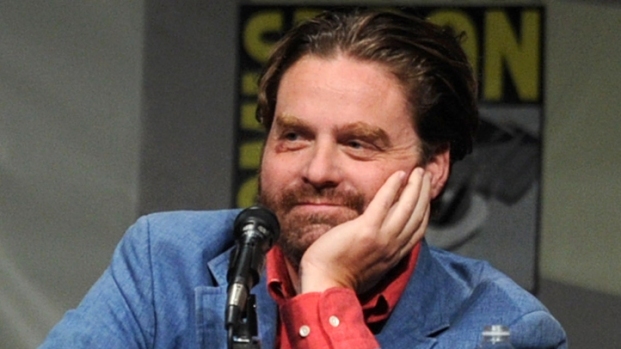 "We were born in San Diego, so our hope is to stay here," Comic-Con spokesperson David Glanzer said during the Monday news conference. "But first and foremost, we have to look at the ability to put on a successful show and meet the needs of the people who attend the show." The inaugural convention took place in 1970 at the Grant Hotel playing host to a mere 300 people. This year's fest drew more than 100,000 fans and attracted Hollywood stars such as Emily Blunt, Jodie Foster, Matt Damon, Colin Farrell and "The Hobbit" director Peter Jackson. Comic-Con 2013 will fire its thrusters once again from July 18 through July 21.